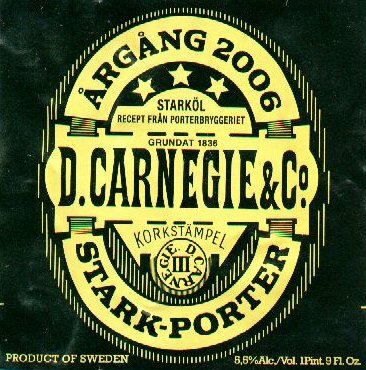 Muddy black porter boasts 5.5% alcohol content, full-bodied thick-headedness, syrupy caramel sweetness and cocoa-powdered mocha-coffee bittering climaxing at enduring molasses finish. Brown-sugared vanilla, stewed prune, raisin puree, and dark rum illusions vie for attention. 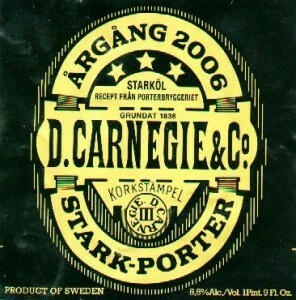 Possibly Sweden’s best, worth every drop, though expensive at 8.8 ounces (now brewed by Carlsberg Sverige).